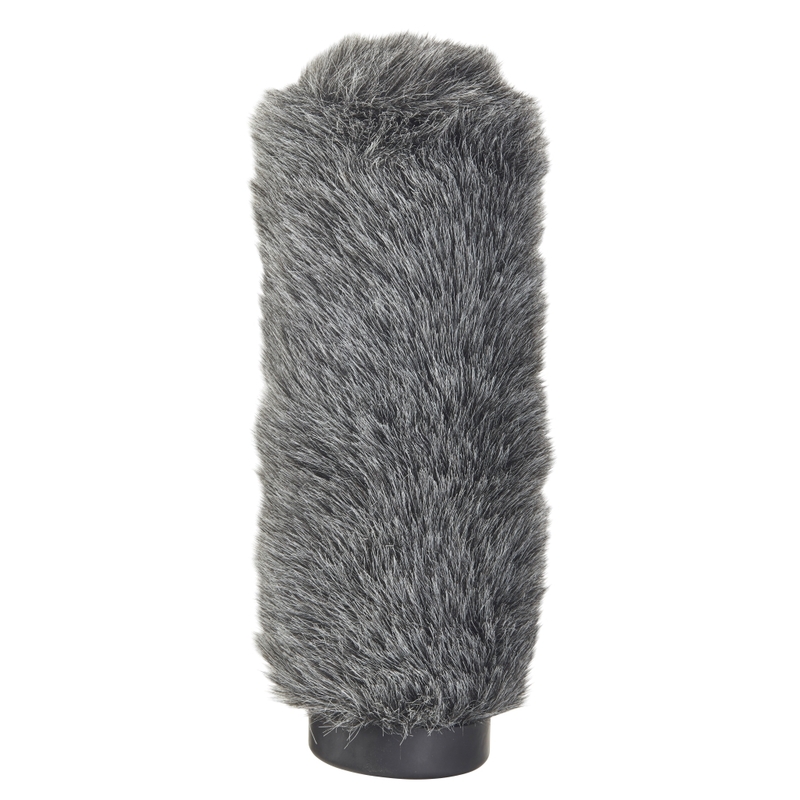 The K-Tek Slip-On Fuzzy is an excellent wind protection system for exterior recording with shotgun microphones. 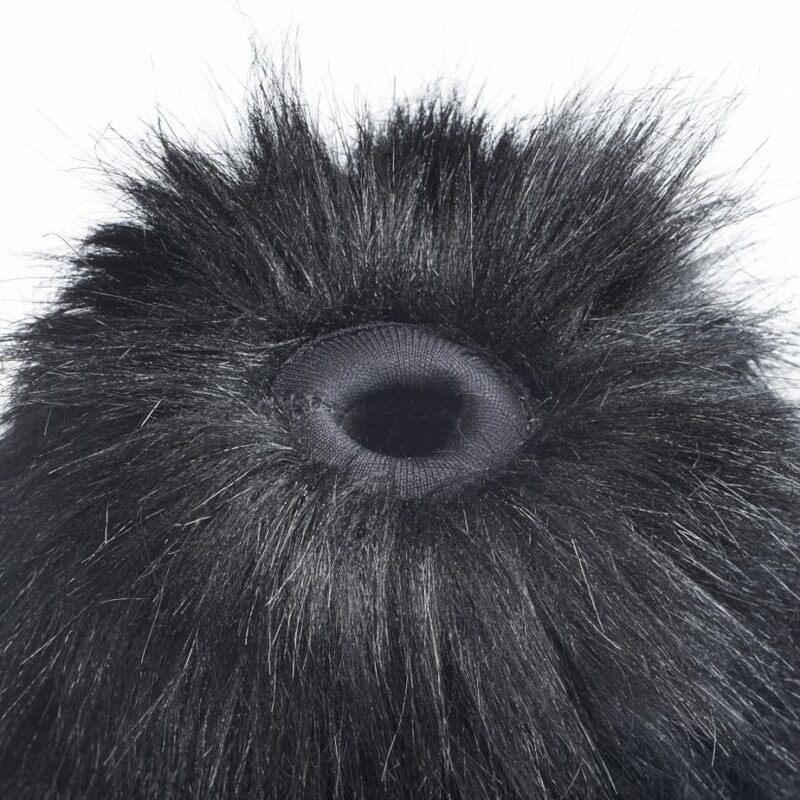 K-Tek’s unique design combines a traditional faux fur exterior that breaks up the wind with a tightly woven fabric backing – making the Fuzzy the only slip-on windscreen with a layer of extra protection. The system’s body of open cell foam slides smoothly over the mic and ﬁts snugly around the microphone capsule to provide additional support and insulation. K-Tek Slip-on Fuzzy windscreens are proudly “Made in USA” by hand at our facility in Vista, California.